*** ATTENTION*** FOR PUBLIC AWARENESS AND SAFETY- CHERYL PRACTICES REALTOR SAFETY** Cheryl Mason – Broker has been a fulltime Lake Blackshear, Cordele, Ga. Resident for 30 years, and an award winning Real Estate Agent and Broker for the past 23 years. Always with a passion to assist and to serve others in attaining their goals, she served in the medical community as a Registered Nurse for 18 years. The past 20 years now, Cheryl has been assisting friends and neighbors with reaching their real estate goals of marketing their homes or locating that perfect property to meet their needs and dreams. 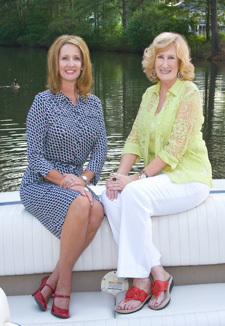 She strives for excellence and is passionate in her representation of each her clients,and has been featured in Georgia Trend Magazine as a Lake Blackshear Real Estate Expert. 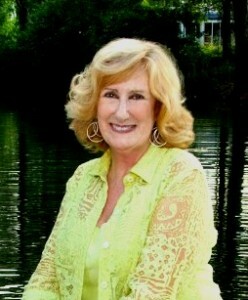 She has won quiet a number of awards including the Remax Presidential and Million Dollar Awards over the years. She has earned designations including The Luxury Home Marketing , The Resort The Second Home, The Accredited Buyers Representative, and The Senior Real Estate Specialist. She has contributed and served on local community boards in the past including/President of the local Board of Realtors, The Lake Blackshear Watershed Board, and The Lake Blackshear Home Association. Presently Cheryl is a member of the professional associations of The National Association of Realtors and The Georgia Association of Realtors. As a knowledgeable fulltime Sales Professional, Cheryl welcomes the opportunity to serve you by marketing your home or property, managing your property through a rental or lease program, locating a vacation rental, or assisting the transition to other type housing needs as life changes may require. Through the years, she has gained a broad base knowledge of the lake and the lake community which is especially beneficial to both sellers and buyers.